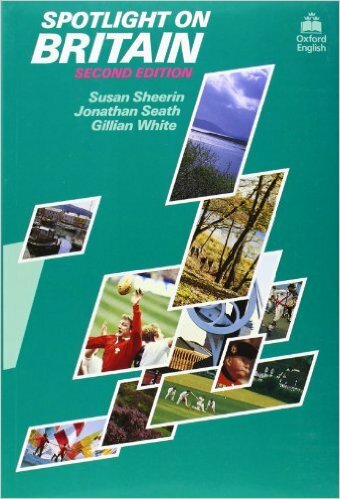 245 1 0 %a Spotlight on Britain / %c Susan Sheerin, Jonathan Seath, Gillian White. 250 %a 2nd ed., 25 impr. 260 %a Oxford : %b Oxford University Press, %c 2014. 300 %a , 140 s. : %b il. (gł. kolor.) ; %c 25 cm.